Football Acca Tips absolutely smashed it in August delivering multiple winners and accumulator tips to boot. The service delivered a profit over £250 for its members to very small stakes. Take a look at every selection that was given by Footballaccatips.com for the month of August 2018. A very good month from a very good football tipping service. You can claim a free trial of Football Acca Tips here. Football Acca Tips is a premier league only tipping service, with brilliant customer service form the guy who runs the service Andy , and great write ups and banter. What a bank holiday weekend it’s been so far, and it’s not over yet there is one big game today and that is Manchester United Vs Tottenham. Manchester United was sunk by Brighton last week and at one point they were 3-1 up, managing to hold on to a 3-2 win and I think that highlights some issues that Manchester United have, their own manager calling them a team of individuals before the season began. Manchester’s defence was shocking that day and they have to host a side that can cause them many more problems than Brighton.Lucas Moura looks a fantastic signing and scored last week whilst Kane got his first goal in August ever in the Premier League and its been a very good start for Spurs. I do side with Spurs here but I can see Manchester United getting at least a goal too so both teams to score and Spurs to win appeals. Not going crazy today it has been a good few weeks so two main selections and an outlandish score but compared to man united 3-2 loss last week it’s not that out there. I feel Mourinho and Man United have issues at present and I couldn’t back them with any confidence like I can with Spurs. A good week last week ending with another winner on Liverpool Monday just gone. Its week 3 of the Premiership and we are over £112 in profit so far. Wolverhampton are already struggling a little though you could argue they have been a little unlucky at times they also haven’t had the easiest fixtures to start of the season and today is no different as they have to host Manchester City whoa re in rampant form (winning 6-1 last week). Manchester City should really win this one with ease, and Aguero could score 1 or more in the process this is unless Wolverhampton has learned from their early defensive blunders this season. There is value in the both teams to score market here especially as Neves for Wolves is a fantastic free-kick taker and he more than likely will get an opportunity to add to his tally of insane free kicks. For this reason, its also insane value on Neves at 9/1 to score at any time. We now stand at over £100 profit from Premiership football in just 2 weeks, thanks to today’s both teams to score acca treble on all 3 games today. One game tonight (Monday). Liverpool have a good record away at Palace winning their last two visits and it could well happen again tonight as Liverpool looked a very good team in their first match of the season and Salah has already out his scoring boots on, Firminho also played well amongst others. Palace had a good away win but it was at Fulham who lost again on Saturday. I think a good bet for this match may be Liverpool to be winning at HT and FT as there isn’t much value elsewhere. £10 on Liverpool to win HT/FT @11/10 returns £21 (£11 profit). What a day yesterday with Bournemouth winning for us again as expected, Newcastle missed a penalty which potentially messed us up winning even more. Heres the main selection and a treble bet for Sunday. Manchester United made a good start to the season when leading 2-0 and only conceding late on last time and looked comfortable considering its early season so I fancy the win here and though that is no value, I can also see at least a consolation for Brighton who has a good record at home to United. So the selection is Manchester United to win and both teams to score. Its a bit of a long shot considering Huddersfield may struggle at City, however, I fancy it so here we go. Another good day yesterday with the main selection providing the profit, we only needed a goal in each game for the btts part of the acca but it never came. On to today and there are three games but just going to go with an acca or two here. There is a good chance that both could come in with a little luck too. A good evening yesterday with the selection coming in (Manchester United to win) and a nice £11 profit) a good start to the season which I hope to keep going today. Its the first Saturday schedule of the new season! Bournemouth where half decent last season especially at home and with the good signings they have brought in during the transfer window they can improve a little this season. This is a golden chance for them to start off well as they host newly-promoted Cardiff who looks to have it all to do this season. The new season is here and the one that matters the most to us, The Premiership! One game tonight and a decent schedule tomorrow too! Tonight is Man Utd Vs Leicester, Its early season in all, however, I fancy Man United to get off to a flyer here, Leicester will miss Mahrez I feel, they have bolstered their defense but it will take time for this to gel and they all may not start. Manchester United have signed a select few players, possibly Fred being the best alongside Texeira. Manchester United should win this with the home edge and the whole stake goes on a Man United win tonight. As you can see a very good month for relatively low stakes when it comes to football. 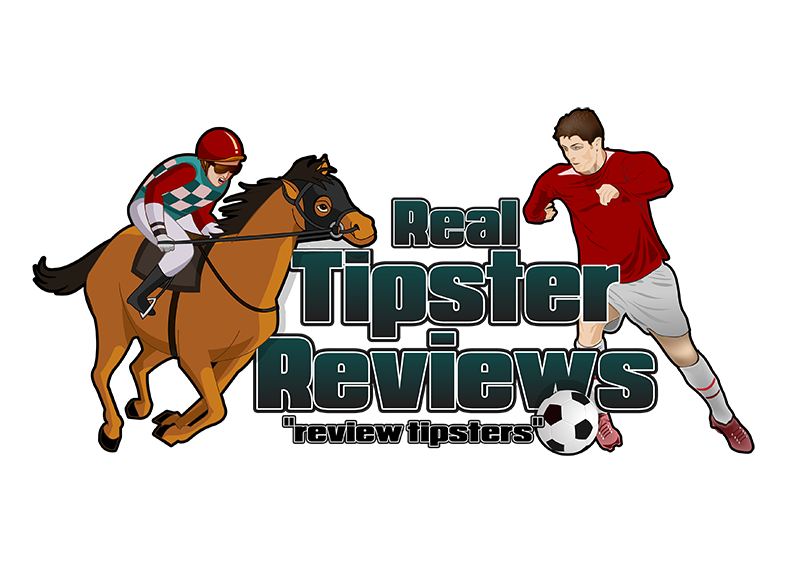 It is very hard to find a football tipster service that can actually deliver not only brilliant customer service but great results and profit like Football Acca Tips did in August.